(Ace Records) 25 Tracks (70:13) - 1948-50 'Modern' - Part two of the 'Modern' recordings documentation on the fine 'Ace' label from the UK. Essential early guitar instrumentals, and vocals. Comes with some unissued tracks and takes *. 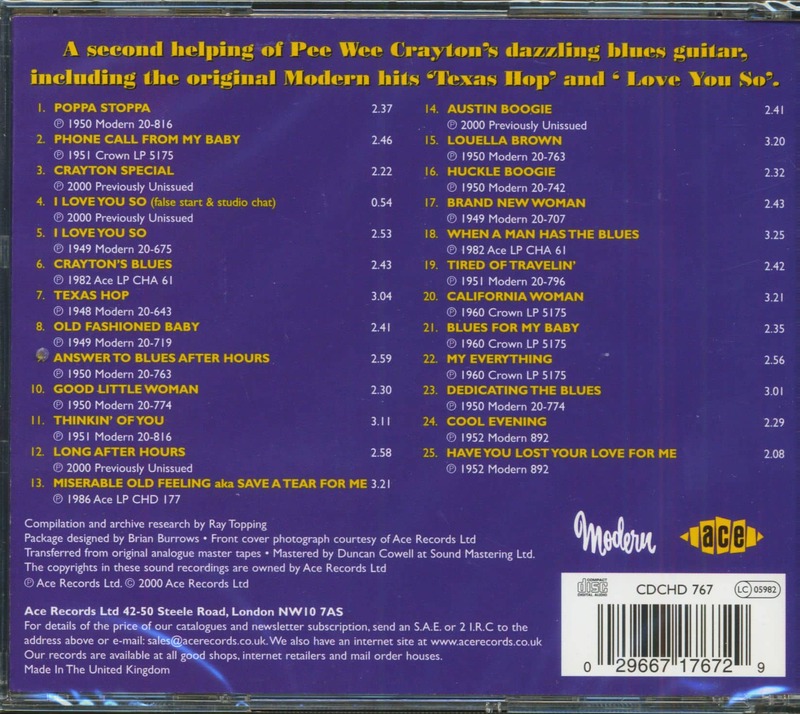 A second helping of Pee Wee Crayton's dazzling blues guitar, including the original Modern hits 'Texas Hop' and 'I Love You So'. 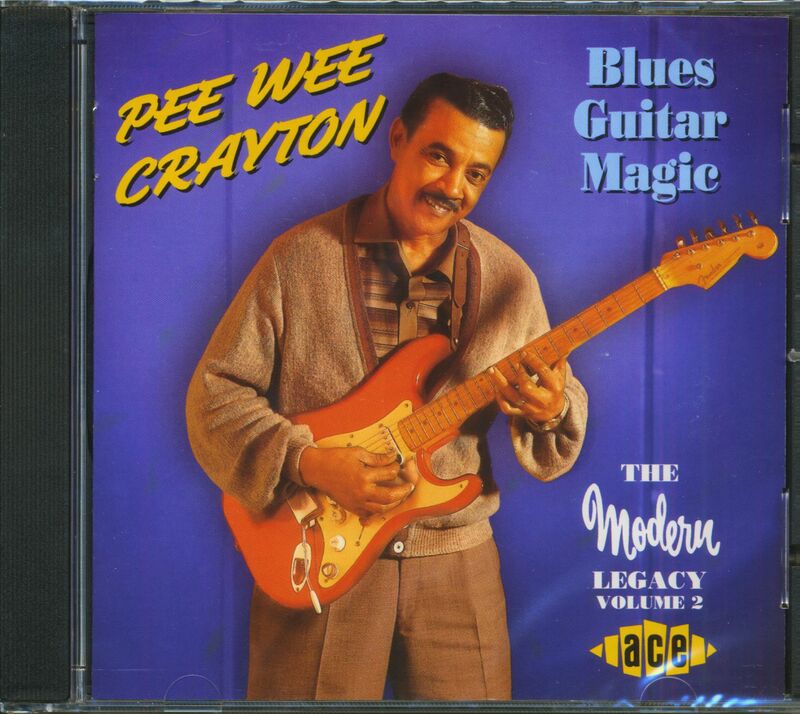 This second volume of Pee Wee Crayton's recordings for the Modern label confirms his importance as one of the leading architects of electric blues guitar playing. Along with his mentor T-Bone Walker, Crayton was an important influence on just about every blues guitarist that followed. His licks can be heard in the playing of musicians as diverse as Stevie Ray Vaughan, Chuck Berry, Robert Cray and Eric Clapton. Pee Wee Crayton, an incredibly talented musician was versatile enough to put his stamp on anything from a slow ballad to a stomping instrumental workout such as Texas Hop. Pee Wee was a charming man who loved to play. Even when he came off the road in the 1960s to work in a day job for Los Angeles' Municipal Council, he continued to play in his spare time and was constantly in demand to work with other blues artists such as Joe Turner and Big Mama Thornton. The CD release of Pee Wee's last collection of recordings cut for the Modern label was greeted with such enthusiasm by reviewers and fans alike that we felt that we should schedule a follow-up. We knew there was sufficient material still available for a second CD, but it was only when we went back again to listen to these sides that we realised the stunning quality of the remaining masters. This CD contains 25 tracks new to CD, four of these are great previously unreleased recordings that include the rockin' Austin Boogie and the ultra soulful Long After Hours. All the tracks on this CD have been carefully transferred and given the famous 'Sound Mastering Seal Of Quality' treatment to ensure that they sound as good now as when they were first recorded all those years ago. 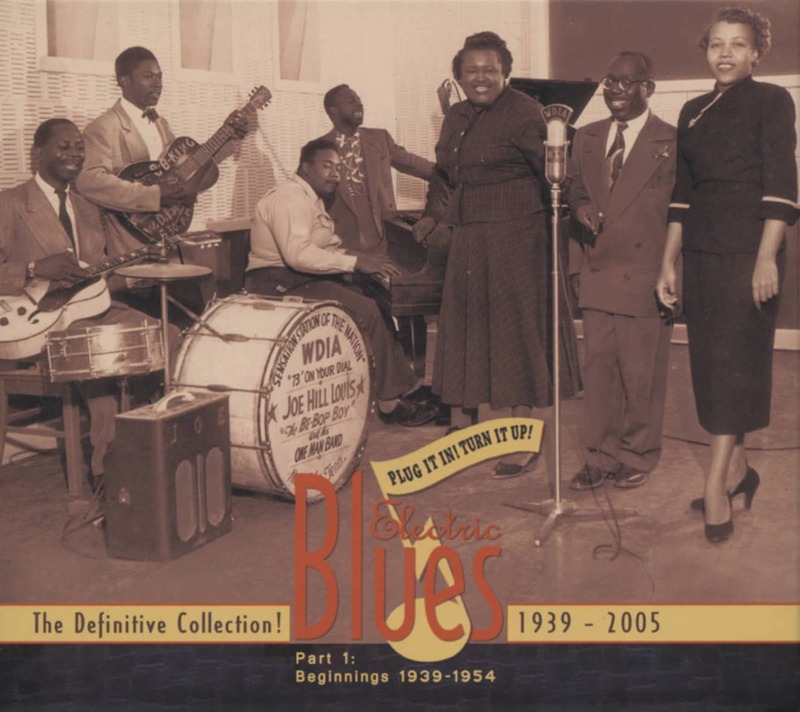 Whether you're a special fan of Crayton, or a blues guitar freak or you just plain like the blues, then a treat lies in store for your poor tired ears, when you dig the energy and freshness of these classic Crayton recordings. Customer evaluation for "Blues Guitar Magic - The Modern Legacy Vol.2 (CD)"